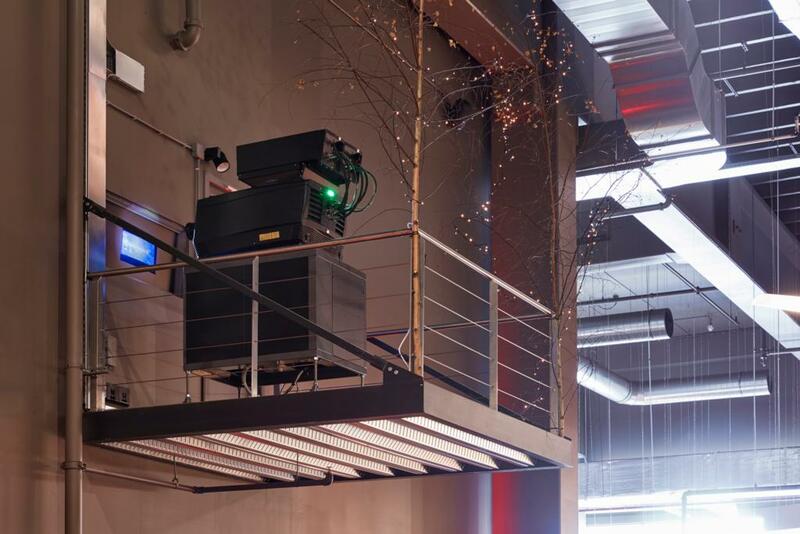 Kortrijk, Belgium – June 13, 2018 – Cinionic, the Barco cinema joint venture, will be the exclusive laser projection partner for Kinepolis, launching the replacement wave by outfitting hundreds of existing and new screens with Barco laser over the next three years across Western Europe and Canada. Citing the wide breadth of Barco’s laser projector portfolio – more than 18 projectors – Kinepolis will deploy the full complement of Smart Laser models throughout its circuit, which now includes Canadian-based Landmark Cinemas acquired last year. Cinionic will provide the perfect match for every screen, from smaller cinemas to complete multiplexes, including future “Laser Ultra” premium large format (PLF) venues.